As the Takata air bag scandal continues to unfold for numerous automakers, General Motors is seeking to delay its recall, according to The Detroit News. The delay petition has been submitted to the National Highway Traffic Safety Administration in order for GM to complete a long-term study on the service life expectancy of the parts. GM stated the study would be completed in August of 2017. “GM is taking a systematic, engineering-based approach to better understanding the performance of Takata inflators installed in GM vehicles, and GM continues to share this information with NHTSA on a regular basis,” GM spokesman Tom Wilkinson said. The NHTSA will evaluate the petition and come to a conclusion no later than November 16, 2016. Takata air bags have been linked to 11 deaths and over 100 injuries worldwide due to an inflator design that may rupture, and spew shrapnel at the occupant. 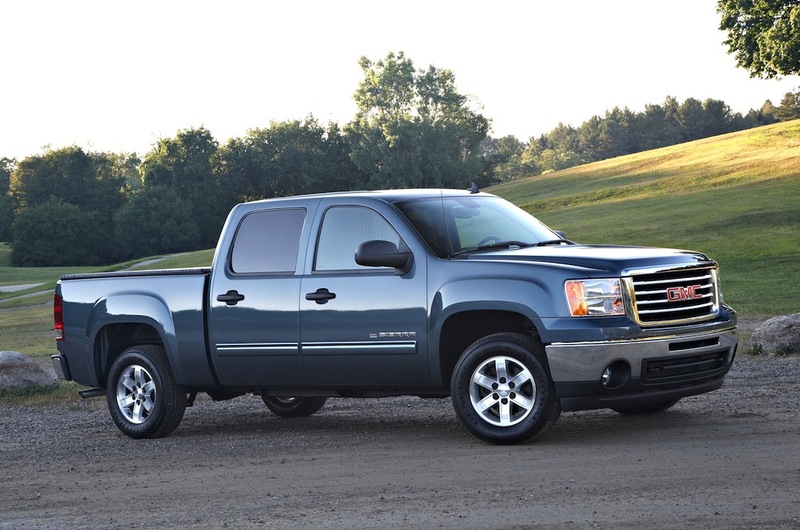 GM stated the inflator design found in its 2007-2012 trucks and SUVs was designed differently and would protect against the defect. The automaker stated the airbags should perform as designed until 2019. 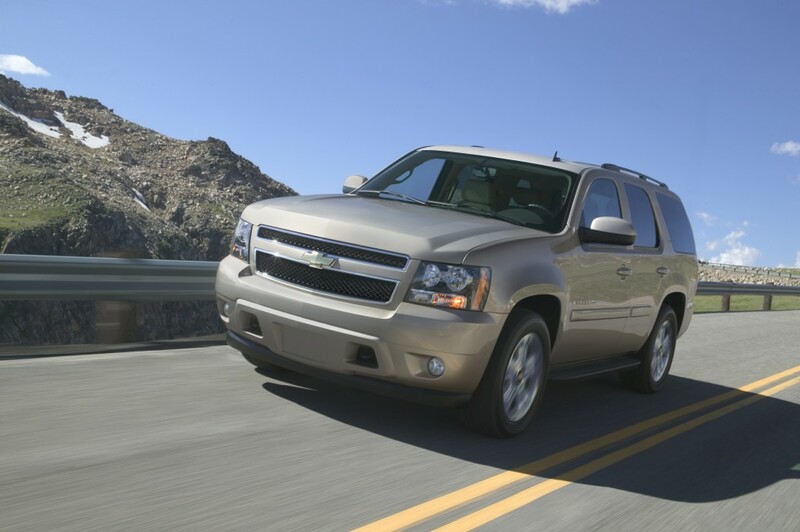 It’s estimated the recall would cost GM $870 million to replace air bags on 980,000 Silverado, Sierra, Yukon, Tahoe Suburban and Escalade vehicles. As of now, the recall for the vehicles’ air bags is still scheduled to begin at the end of this year.